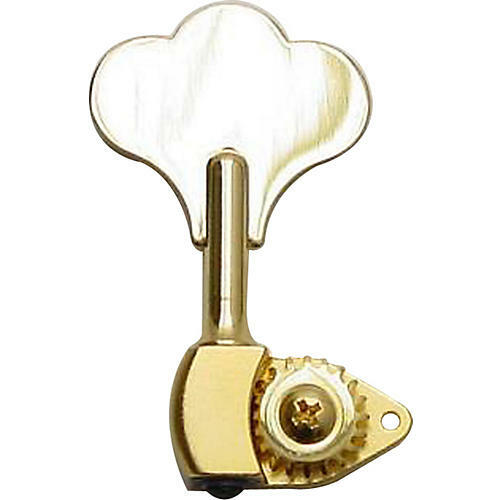 Use the Hipshot HB6C-1/2 Bass Tuning Machines to upgrade your bass guitar. Fits Gotoh mini peg with cloverleaf key and 1/2" post. 20:1 gear ratio ensures years of accurate tuning. With Hipshot tuners you tune easier and stay in tune better. Order today.